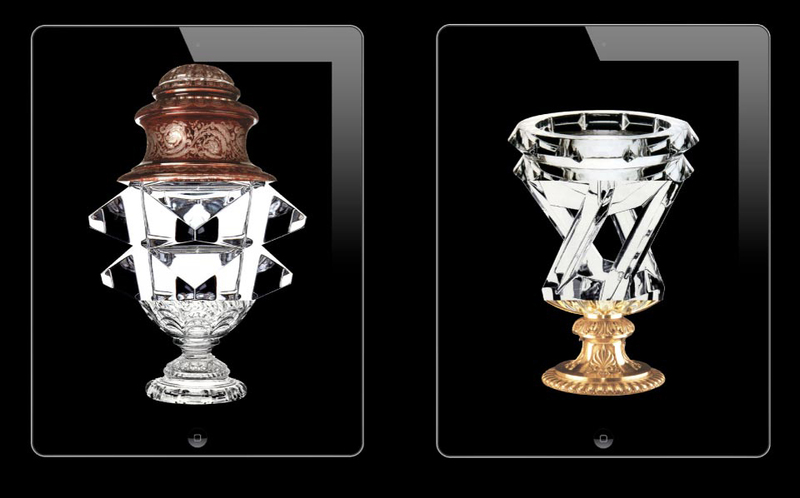 A collection of crystal vases inspired by the rich history of Baccarat. 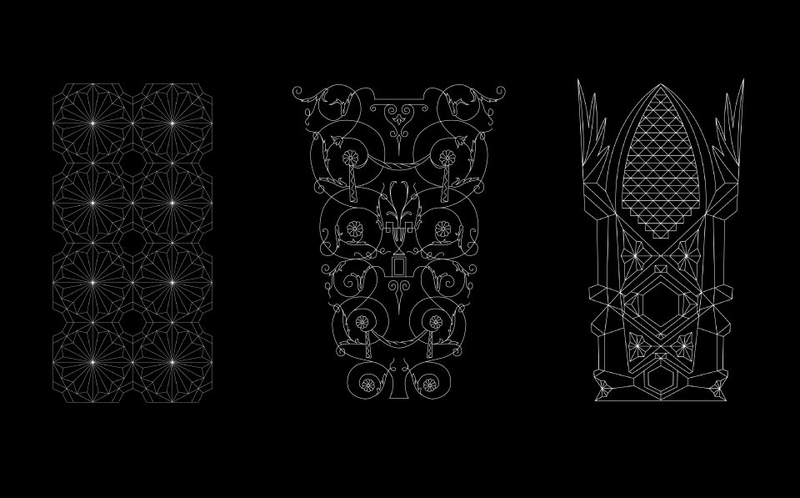 Each vase is made using unique various crystal cuts and decorative styles from centuries apart; creating highly contrasting and bold pieces. An iPad application was first developed to create a digital Cadavre Exquis. 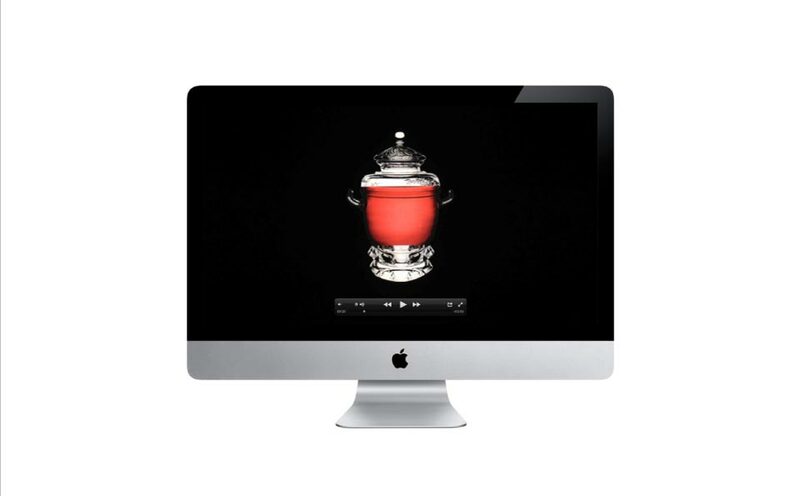 This was used as an experimental tool to combine pieces from Baccarat’s archive. 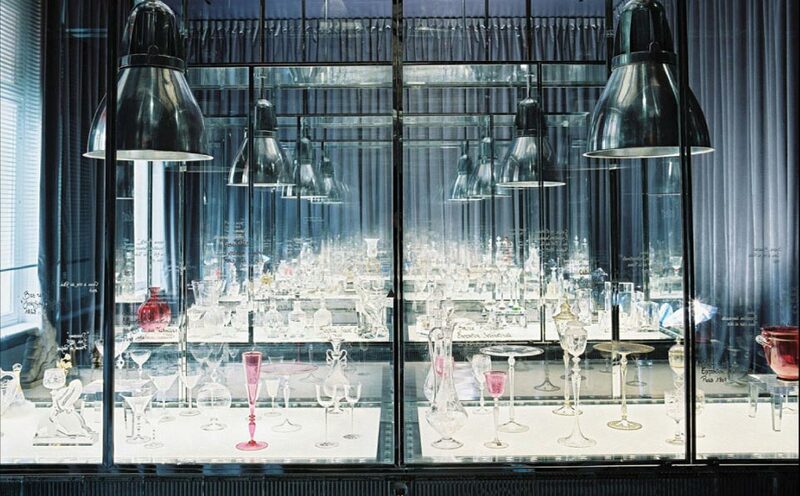 Exquis pays homage to the great and varied history of the different decorative styles used by Baccarat crystal since their foundation in 1764. Kacper Hamilton (British Designer) and Michal Florence Schorro (Swiss Photographer) have collaborated to create this collection of three unique vases. 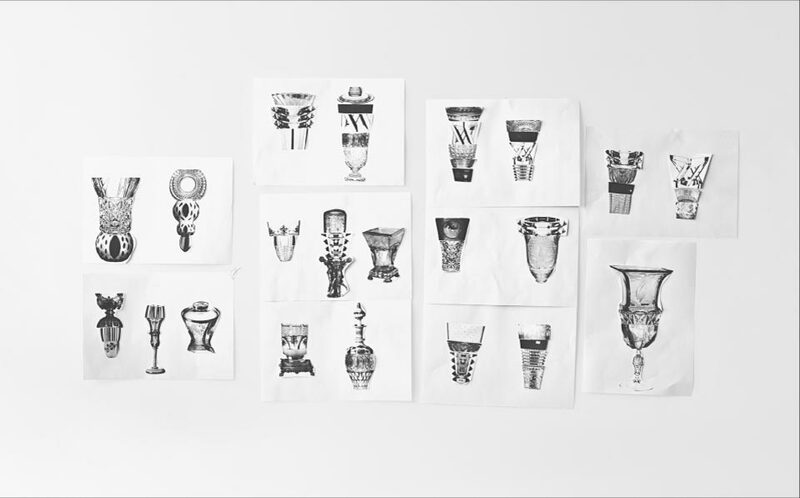 Each vase is a "totem", an emblem in celebration and respect to Baccarat's ancestry.